For Robert Spurlock, cancer is personal: when he was 3 years old, he lost his father to a brain tumor. Because cancer has had a profound impact on Spurlock’s life, he uses his resources as co-founder of KRM to help the American Cancer Society market its annual gala event in Cape Girardeau. Spurlock’s work for this cause has gained national recognition: his campaign from the 2017 gala, KRM, in collaboration with Victoria Moon, Cheryl Ellis, Summer Riney, Maria Childress and Erin Windbigler, won an Integrated Branded Content Campaign award from the American Advertising Federation (AAF). 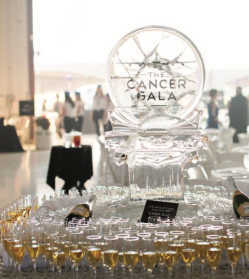 This body of work, titled “The Cancer Gala Campaign,” focuses on the 32nd annual cancer gala “Destination: Cure,” which was held in September 2017 at the Cape Girardeau Regional Airport. The black-tie event hosted 350 guests and raised more than $150,000. KRM built the marketing campaign for the gala from the ground up, designing the website and print materials. KRM also created videos for the event, interviewing cancer patients and capturing footage of the evening in order to tell the story of the gala’s scope and message. It was the approach Spurlock brought to working with the gala committee that set him apart from other media companies. Truly regional in scope, Cape Girardeau served as a central location for gala guests to gather, and the airport provided the visual backdrop for this idea. The proceeds raised during the night benefited cancer patients whether they were receiving services for treatment within or outside of Southeast Missouri. In addition, restaurants from Southeast Missouri donated food for the evening and students from Southeast Missouri State University’s hospitality management program provided the food service. Various airlines and car companies brought airplanes and automobiles to the airport for the evening, for guests’ viewing pleasure. 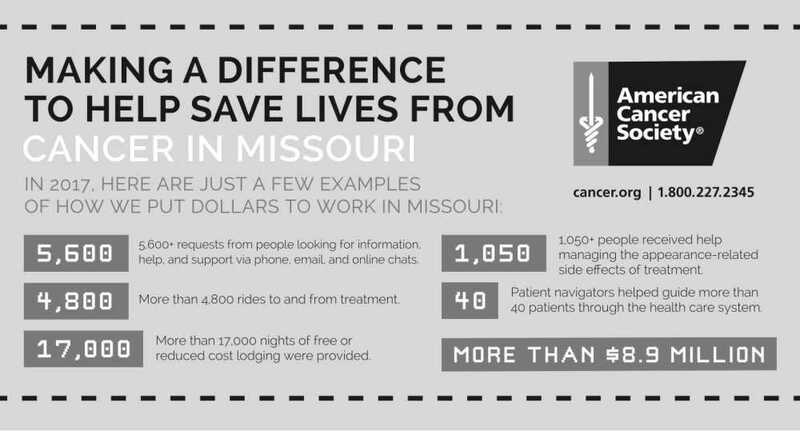 As their work with the 2017 Cancer Gala demonstrates, KRM is for Southeast Missouri: the advertising and media agency’s focus is on building relationships with clients in the region.